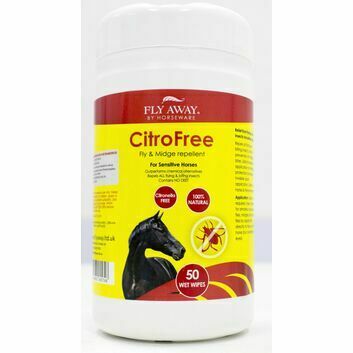 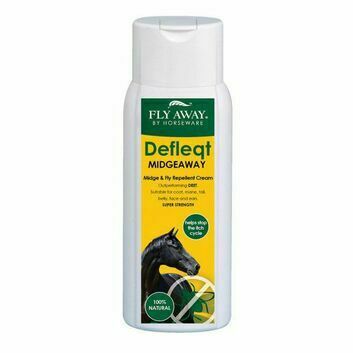 Horses can become easily agitated and frustrated by the constant presence of flies, and it does not take much for an accident to occur as a result of the distraction caused by flies buzzing around a horse's eyes and ears. 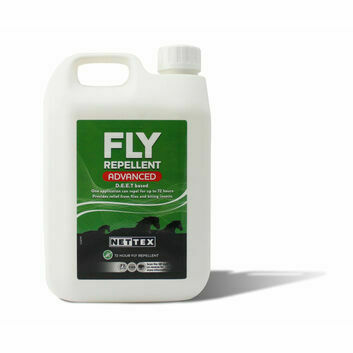 On top of being irritating, flies may also bite horses, leading to infections and disease. 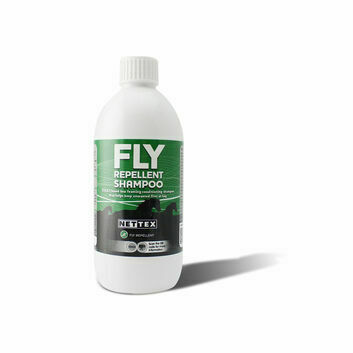 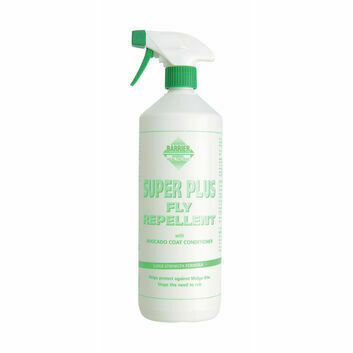 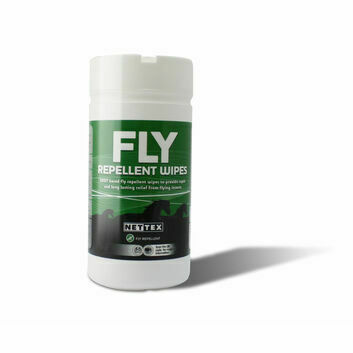 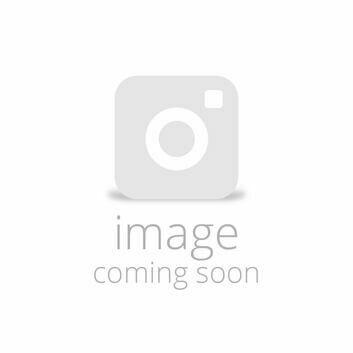 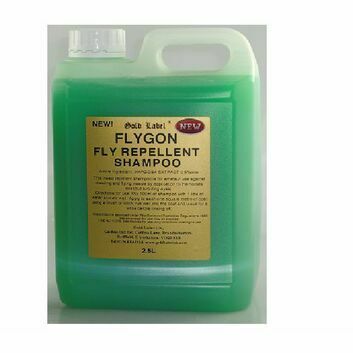 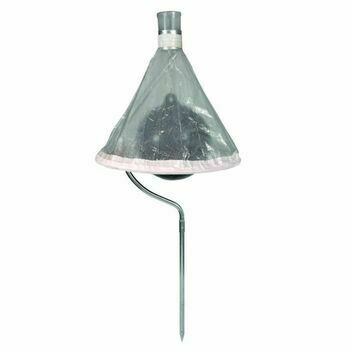 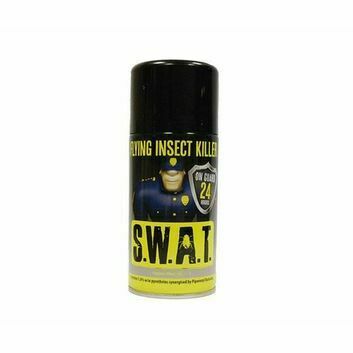 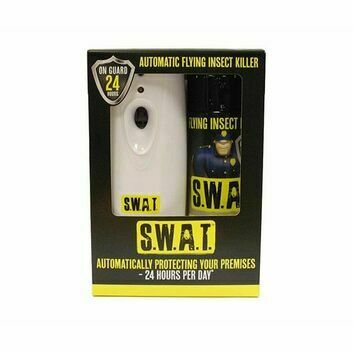 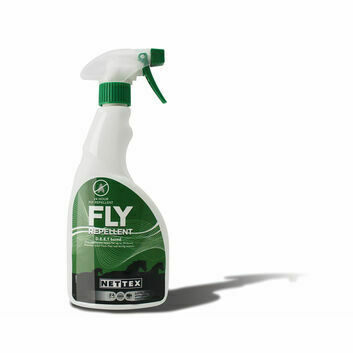 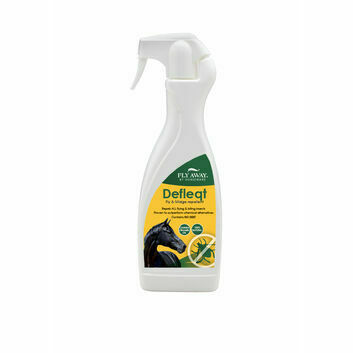 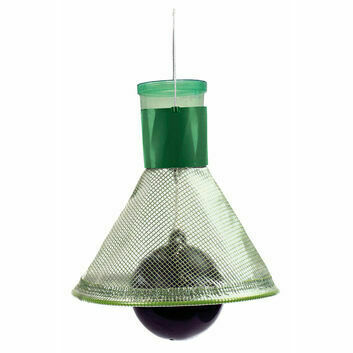 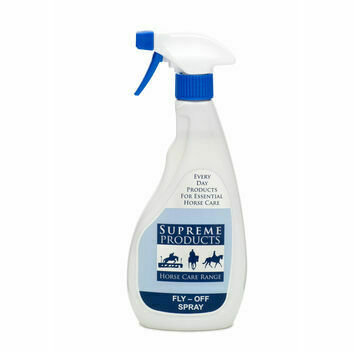 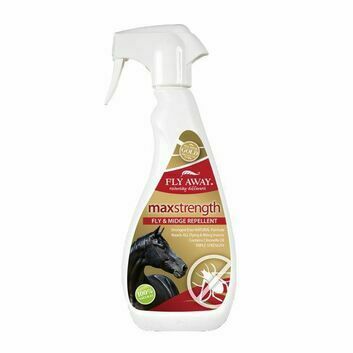 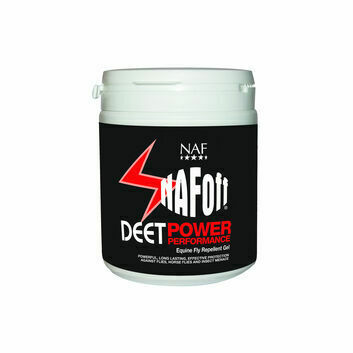 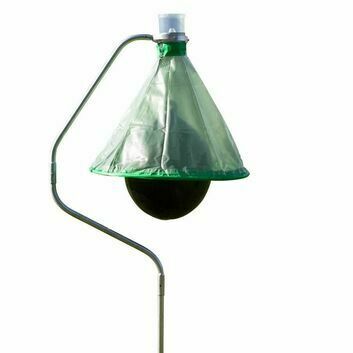 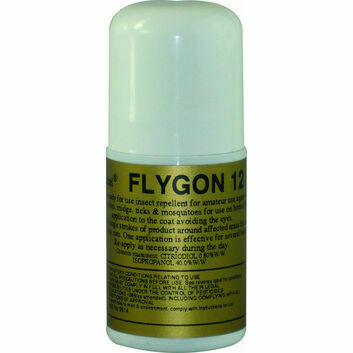 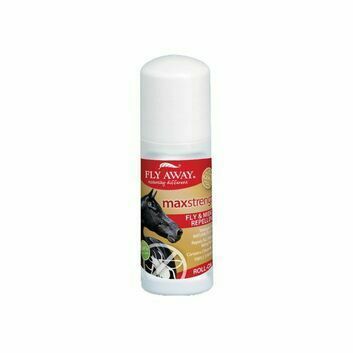 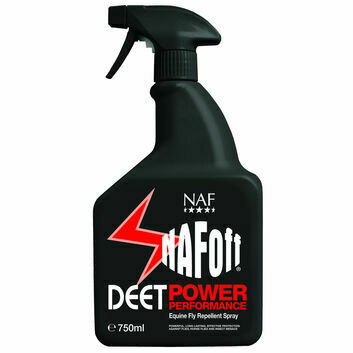 Any one of these is reasons enough to want to keep flies at bay and by using any of the fly repellent solutions below you'll be able to effectively protect your horses from the many nuisances that flies provide.